A motorcyclist’s helmet is like his crown. It is like a mark of identity that truly differentiates one rider from another. A helmet is also one of the most important riding gears a biker can invest in but it needs special care and attention compared to other usual riding gears. A helmet’s visor is like a window to see what’s on the way, and hence it is critically important for the visor to stay clean and scratch free, as visors on modern helmets aren’t very cheap at the first place. Compare to the traditional lids, most of the helmets these days come with a quick visor release function which makes it easy to take off or replace the visor. Though it shouldn’t be the only criteria, but do look for this easy visor release function when buying a new helmet as it makes the visor cleaning easier. 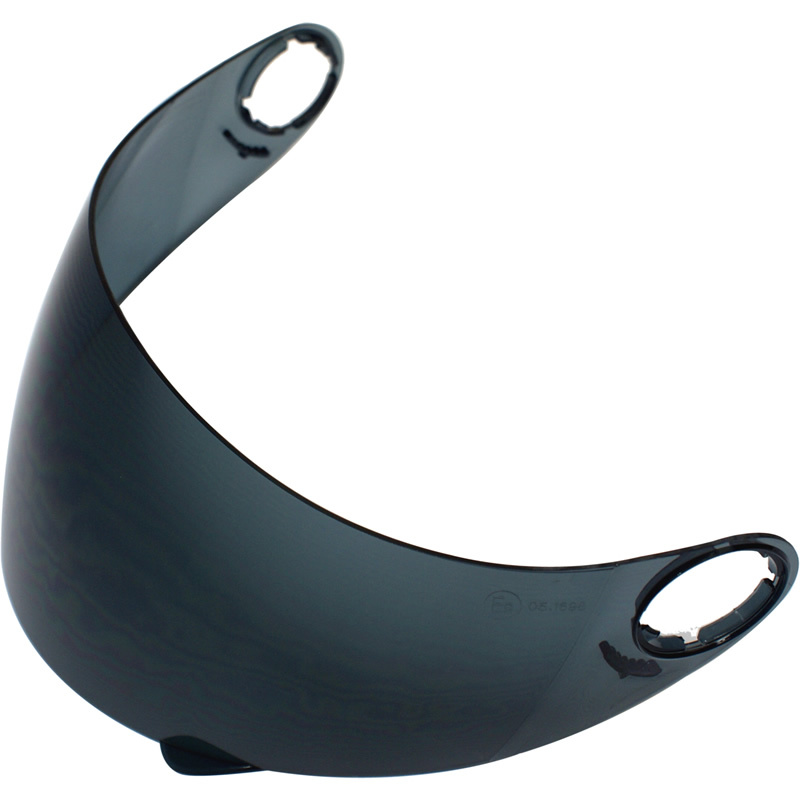 For a visor to stay functional, it is always recommended that it should be cleaned after every ride as dirt, flies, and bugs smashed on to the front screen can easily be taken off if they haven’t hardened with time. To clean the visor the right way, simply take it off the helmet soak in the water before wiping off its surface with a microfiber cloth. While doing so, do make sure that you do not put too much pressure on to the glass or it may leave nasty scratches on the visor (which are apparently worst). 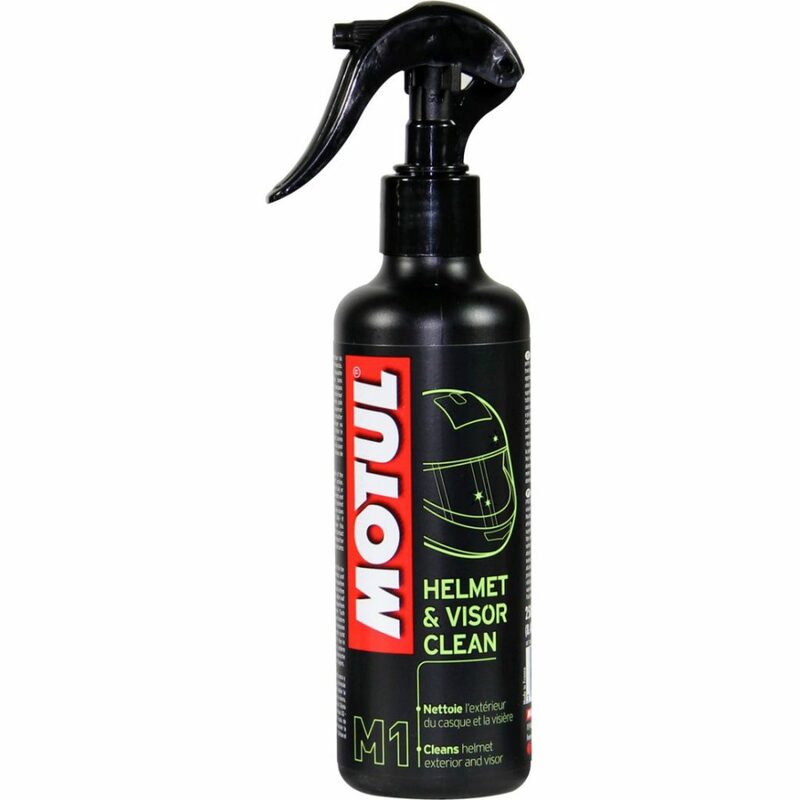 In another case, if you are too lazy to take off the visor, simply use a Motul Visor Cleaner spray (as available on the Grandpitstop.com) by applying the same on the visor surface followed by a wiping session with light hands, and your visor will be as clear as new. Never ever try to ‘dry wipe’ the visor surface as it will surely leave some wicked scratches on the surface which cannot be removed by any liquid or cleaner afterwards. 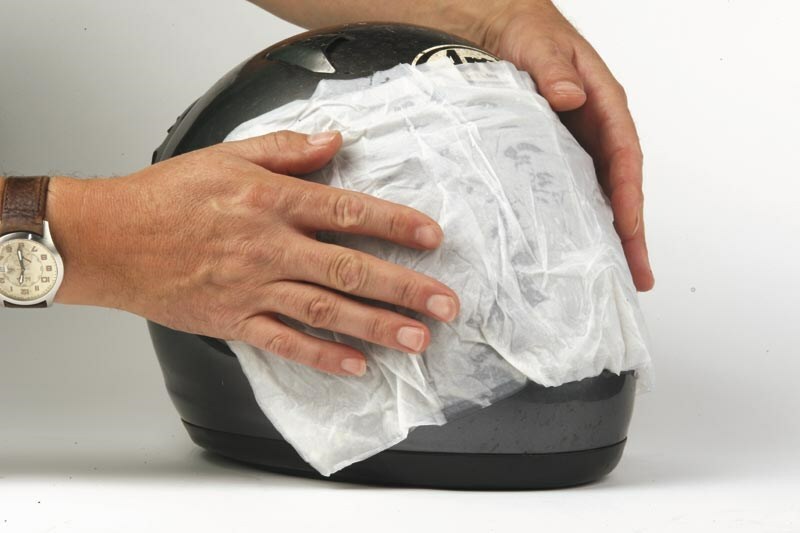 Also, if you have forgotten to carry a microfiber cloth along, use face wipe tissues as they are also good to do the job without causing any damage to the visor. When cleaning the helmet, make sure you do not use sprays with any oil contents in it as it may leave a thin smeary film on the visor which then creates a ‘starring’ effect when light falls on it directly. Also, when riding on the road, do not follow the vehicles ahead too closely to avoid their firing range as some tiny bits of rocks and stones may fly off from their rear rubbers only to deal a permanent damage on to the visor surface. You can also ensure a longer life of your visor by avoiding hanging the helmet carelessly at places from where it can fall off easily like the motorcycle’s tank, rear view mirrors or handlebar. So it’s always advisable to lock the helmet carefully onto the places meant especially for them, like helmet hooks. and I need to state it was a great locate. Many thanks!